Laptop and Desktop Data Recovery of Photos and Files for Apple Macbook, iMac and Windows PC's. Laptop and Desktop Hard Drive Recovery. Apple or PC. Apple Macbook, iMac and PC Microsoft Laptops & desktops Data Recovery. RAID Data Recovery. RAID 1, RAID 0, RAID10, RAID 5 Data Recovery. USB Thumb/Flash drives recovered. Damaged / snapped USB connections, we can still recover. Data Recovery for Apple iPhone, Android Phones & iPads, Tablets. Made easy. Please note we do not repair iPads, Tablets and Mobile Devices. Recovery only. 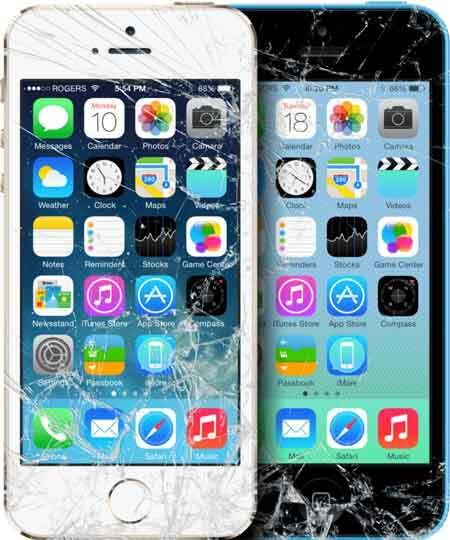 Dropped or damaged your iPhone, Android phone and required data, in most situations the data can be recovered.iPhone or Android phones where water/liquid damaged and no longer turn on, recovery options are still available. Photo Recovery for Apple iPhone, Android Phones, Macbook and PC. Can't access your photos from that backup drive? Damaged your phone with your holiday pics, family photos and need them back. Prompt, Safe and Reliable photo recovery is available. Photo Recovery can be provided for iPhone, Android phones, tablets, iPads, laptops and desktop PCs. iPhone, where damaged, there is a good chance the photos can be recovered. Android phones, damaged by being dropped, smashed, liquid/water damaged, data can usually be recovered. 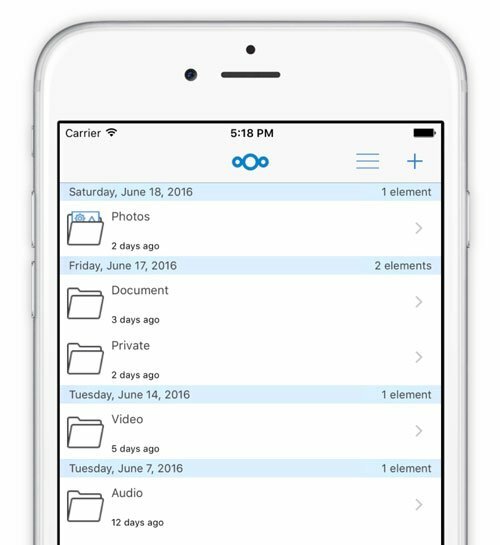 Fast access to your data with a secure private download link. Apple iPhone, Google Pixel & Nexus, Sony Xperia, HTC, Motorola, LG, Samsung and more. Seagate, Western Digital, Hitachi HGST, Apple, Lacie, Synology NAS, Thecus NAS and all other brands. If you’ve lost your photos by accidentally formatting your drive or where your SD card or USB drive is telling you to initialize your disk, PC Medic can recover your pictures. Recovery of RAID 0, 1 RAID 1/0, RAID 5, RAID10 and other specialised RAID configurations (including software RAID recovery). NAS/Network Attached Storage Recovery. Macbook Pro, iMac, iPhones, iPad, Time Machine drives. Even liquid spilt on your Apple hardware, solutions are available.